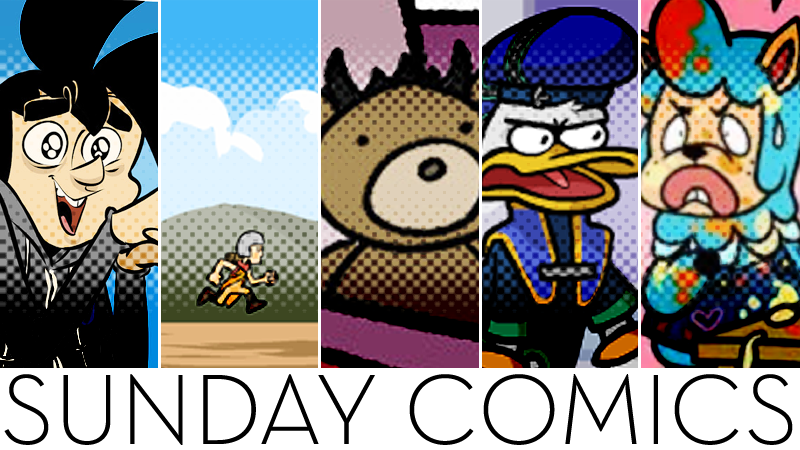 Sunday Comics: I Can Make Pizza! 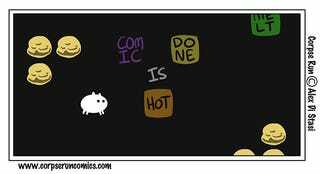 Awkward Zombie by Katie Tiedrich. Published April 1. Read more of Awkward Zombie. Double XP by M.S. Corley and Josh Crandall. Published April 3. Read more of Double XP. The GaMERCaT by Samantha Whitten. Published April 1. Read more of the GaMERCaT. Life in Aggro by Fei Hsiao and Cecilia Vasquez. Originally published on June 26, 2016. Read more of Life in Aggro. Nerf NOW!! by Josué Pereira. Published April 4. Read more of Nerf NOW!! Penny Arcade by Jerry Holkins and Mike Krahulik. Published April 5. Read more of Penny Arcade.